Industrial net absorption ended 2018 at a record high level of nearly 1.4 million square feet, up 39 percent from 2017. As a result, vacancy ended the year at 2.9 percent. Many large move-ins occurred in 2018 including, Fresca Foods occupying 183,000 SF in Caldwell and FedEx leasing a newly constructed 237,000 SF building in the Airport submarket. The Airport submarket was the strongest market in 2018 and accounted for nearly 30% of total net absorption. 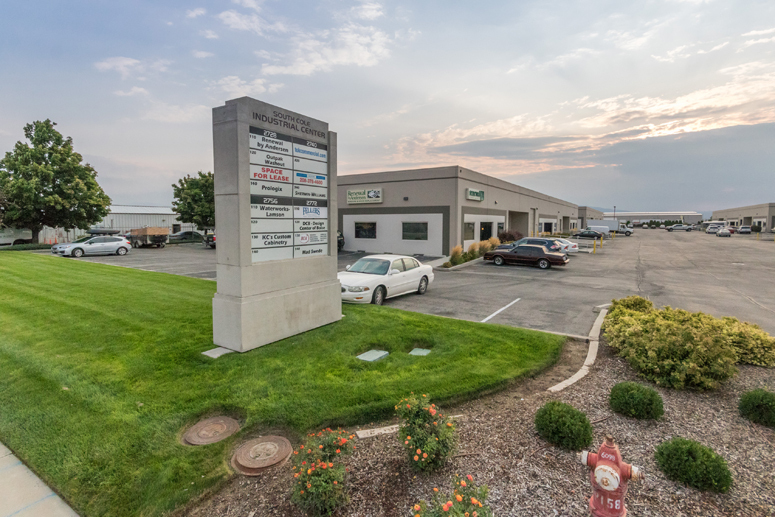 A significant number of spaces were also leased in Canyon County last year, with net absorption hitting 690,000 square feet, over 50 percent of all net industrial absorption in the Boise MSA. Along with net absorption, 2018 was also a strong year for industrial construction. A recording breaking 1.2 million square feet of new space was delivered, with spec construction comprising 45 percent of construction activity.